I’m not sharing the super specific details of many Black Friday deals with you this year, and I think this is the only product I’ll really be delving in to! 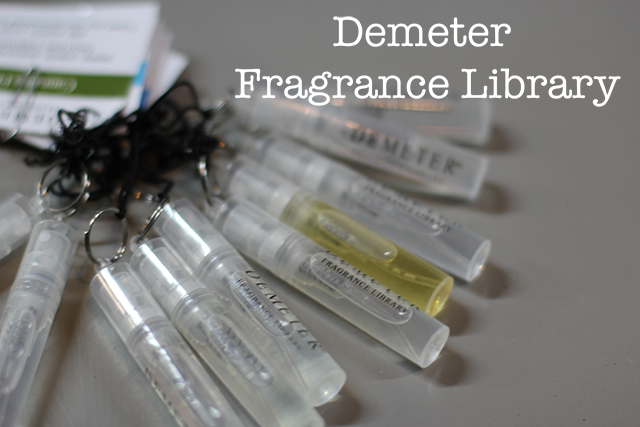 I want to tell you about the Demeter Fragrance Library. This year for Black Friday, Demeter is selling its Limited Edition Holiday Sampler, featuring 10 of their best selling fragrances in 3mL vial samplers. Only 100 of these special sets will be available on Demeter on Black Friday. This is a great way to sample a few of their scents and it would also be a great gift. I think it would be fun to buy this and give one to each of your 10 favorite work friends in their cubby or something. Simple, cute, and inexpensive but a little token of friendship nonetheless. If you’re not familiar, Demeter is home to some funky fragrances. They even have one named Funeral Home. They have quirky scents and I love it. I mean who doesn’t love the scent of a wet garden or a laundromat? The only scent out of this bunch that I couldn’t tolerate was Cannabis Flower. But let’s face it, who is really trying to smell like that anyway? Apparently a lot of people because it’s a best seller, but it’s not something I aspire to smell like. I might get some funny looks from the other moms at the YMCA! Such a neat set. 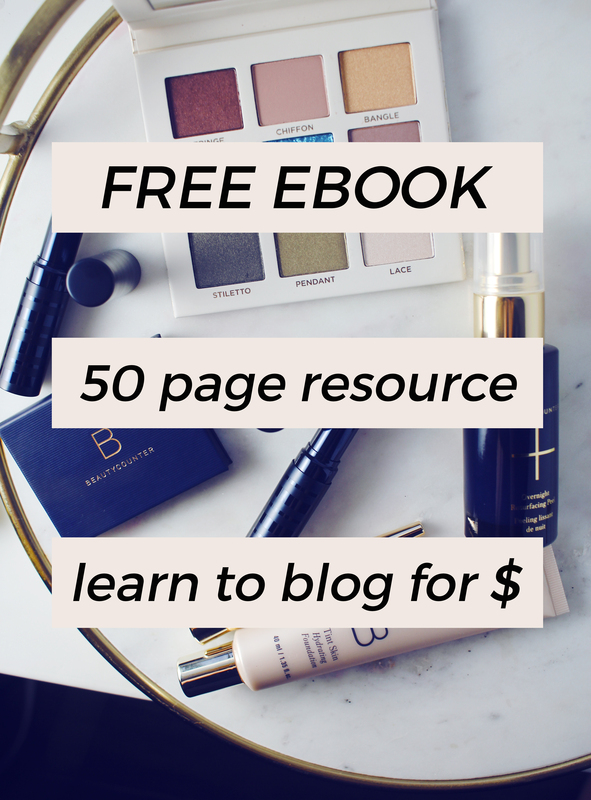 Will you be one of the 100 people who snags this on Black Friday? One of my all time favorite scents is from Demeter called Gin & Tonic!